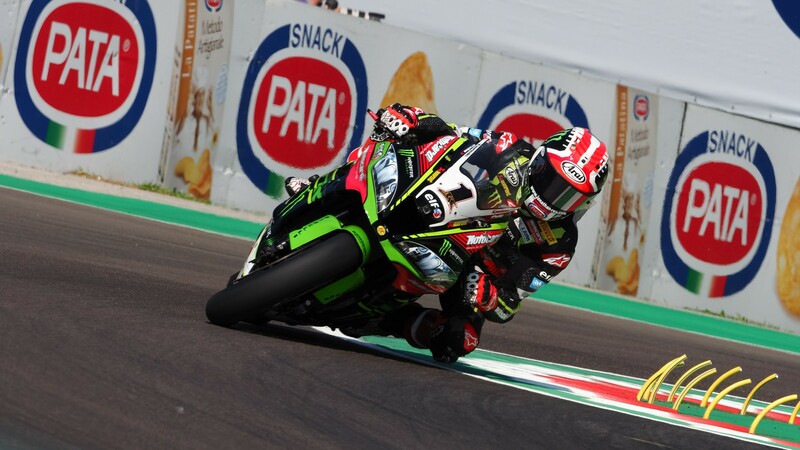 Jonathan Rea (Kawasaki Racing Team WorldSBK) was quick to set the fastest time right from the start of the Pata Italian Round, as the gates of Imola opened for the first Free Practice session of round 5 of the MOTUL FIM Superbike World Championship. The Northern Irishman was the first rider to record a time around the Autodromo Internazionale Enzo e Dino Ferrari di Imola, and remained at the top of the board for nearly the entirety of the session. 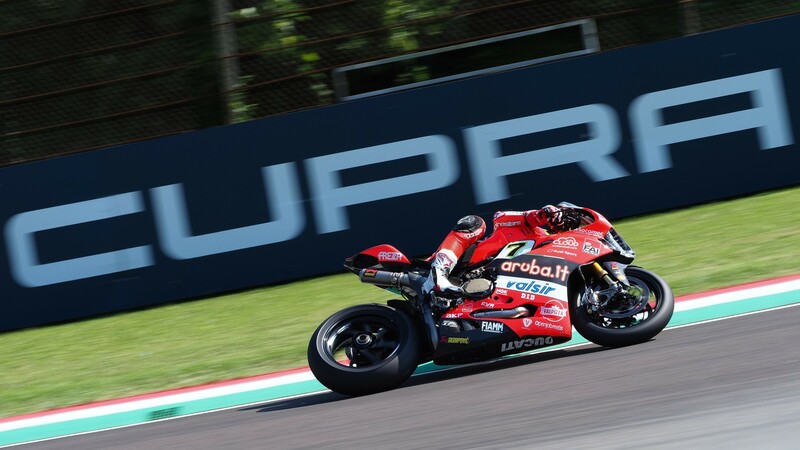 Two minutes before the end, Chaz Davies (Aruba.it Racing – Ducati) briefly took first place, before Rea regained the lead with his final lap by three tenths of a second. The Welshman had to settle for second, in his return to a circuit where he was dominated in the last two seasons. 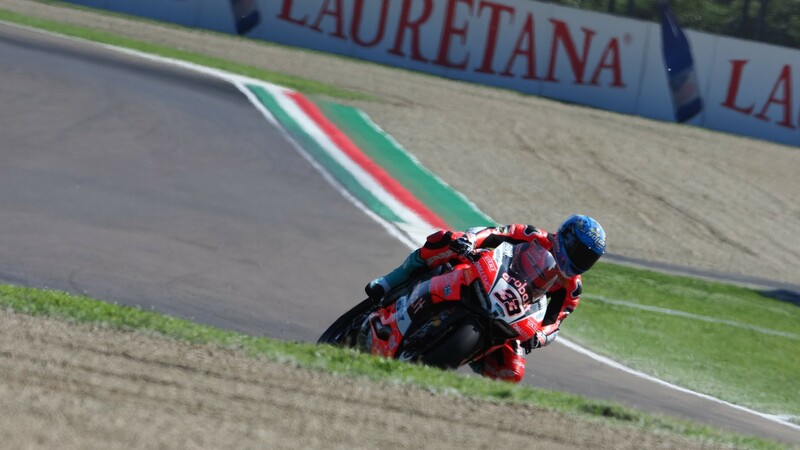 Behind him was his teammate and home rider Marco Melandri (Aruba.it Racing – Ducati), with Xavi Fores (Barni Racing Team) in fourth, and as the first independent rider. Tom Sykes (Kawasaki Racing Team WorldSBK) was fifth, coming off the back of his Assen Race 2 win. 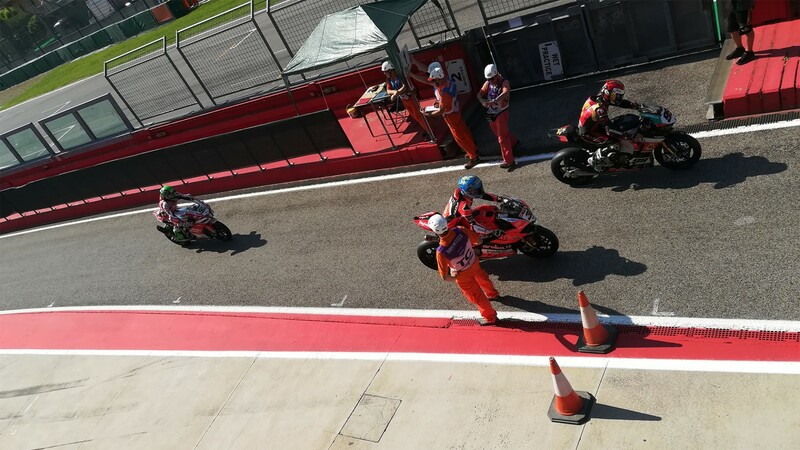 Michael van der Mark (Pata Yamaha Official WorldSBK Team) followed just behind in sixth, with Spanish duo Jordi Torres (MV Agusta Reparto Corse) and Román Ramos (Team GoEleven Kawasaki) following shortly behind in seventh and eigth. Completing the top ten, it was returnees Eugene Laverty (Milwaukee Aprilia) and Leon Haslam (Kawasaki Puccetti Racing) in ninth and tenth. 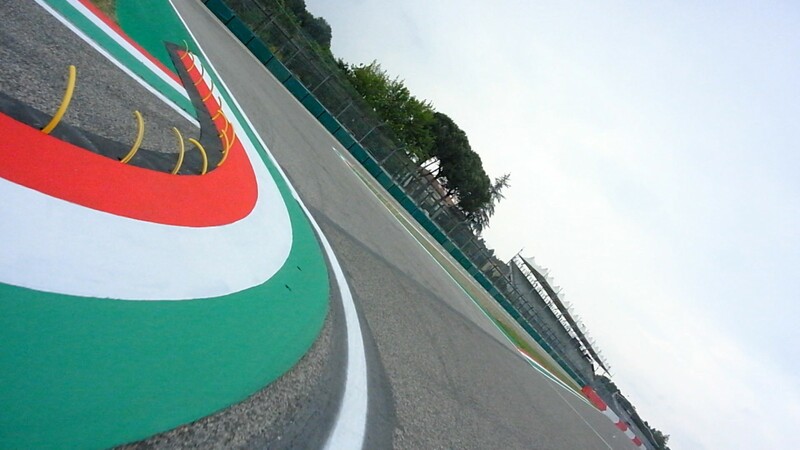 The Irishman was deemed fit to race at Imola by the medical team yesterday (subject to an evaluation following FP1), and seems to have not missed a beat since his Thailand crash; something which could also be said for Haslam, returning to the championship for the first time since Donington Park 2017. 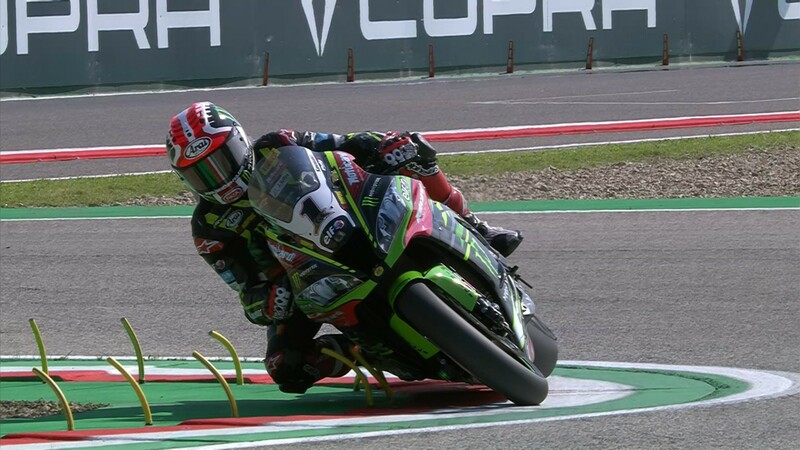 Catch the Free Practice 2 starting at 12:30 (10:30 GMT), and relive the FP1 thanks to the WorldSBK VideoPass.